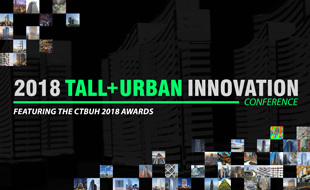 Register now to see some of the industry’s most prominent leaders present at this month's 2018 Tall + Urban Innovation Conference. 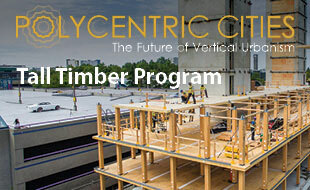 Submit an abstract for an opportunity to present in the Tall Timber Program Room, hosted in conjunction with Think Wood, at October's 2018 Middle East Conference. The proposed supertall skyscraper would rise 433 meters behind the historic Tribune Tower. Vincom Landmark 81, a mixed-use high-rise set for the city's Binh Thanh District, is nearly complete. Construction of the Reforma 432 office high-rise will begin on the site of a stalled project. 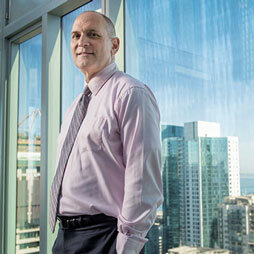 Plans for what could be the city’s tallest high-rise at 404 meters have been released. 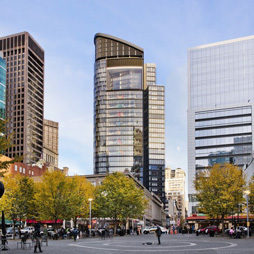 Construction has begun on the 50-story project after the developer secured an AU$900 investment. 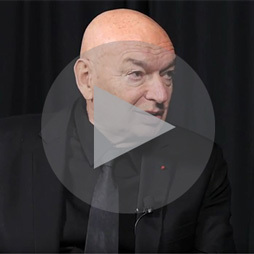 The former CTBUH Chairman was recognized for his relentless pursuit of a better built environment. The mixed-use tower will stand 288 meters and 54 stories tall, and is slated for completion in 2021. The tower, called “CasaNova,” features a tapering base that meets the ground with an angular form. 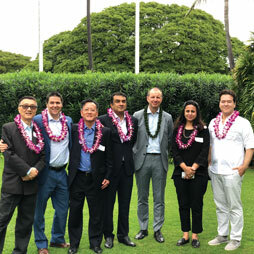 The Trustees gathered in Honolulu for their annual meeting and to help launch CTBUH Hawaii. 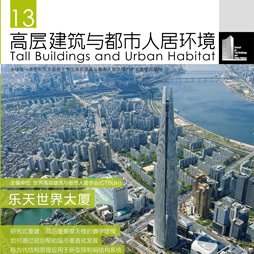 This issue examines London's tall future, the tallest demolished buildings, and more. 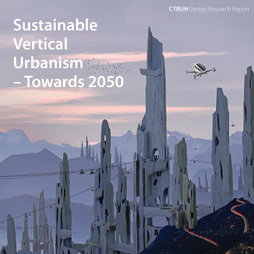 The work of a collaborative CTBUH design studio on urban sustainability is presented in this report. 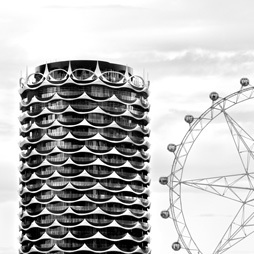 Malcolm Maguire’s winning photo featured Banksia and the Melbourne Star Observation Wheel. This Pittsburgh high-rise encourages meaningful social interaction through a set of two-story atriums. 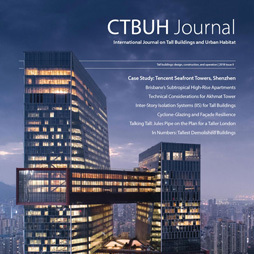 The latest Chinese-language edition of the CTBUH Journal is now available for purchase. 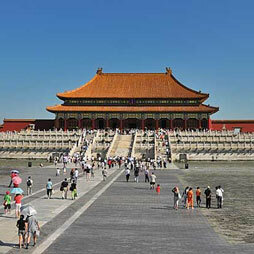 The authors considered seismic-resistant timber systems as a model for steel frame structures. The architect examines The White Walls, which won Best Tall Building Europe at the CTBUH 2016 Awards.